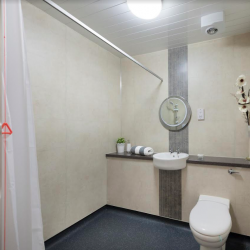 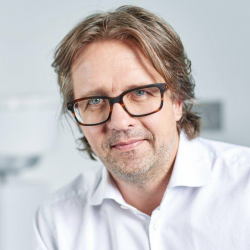 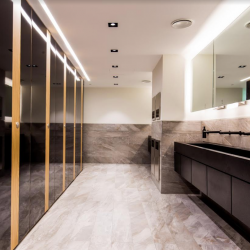 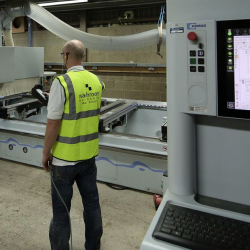 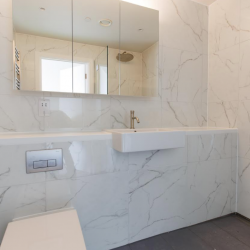 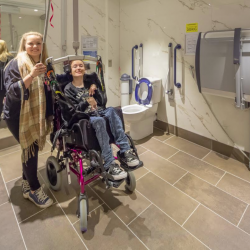 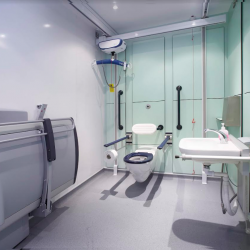 Washroom Washroom is currently extending and expanding its head office and factory in Essex to increase its production space to meet growing demand. 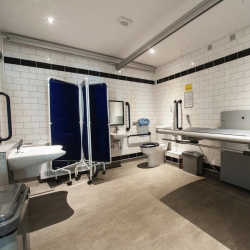 Closomat recently conducted a survey which demonstrates how having suitable toilets can prove an attraction to potential customers. 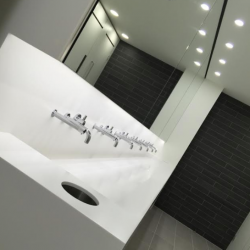 European market leader in bathroom and kitchen wall panels, Fibo UK has become a commercial associate of the Scottish Federation of Housing Associations.